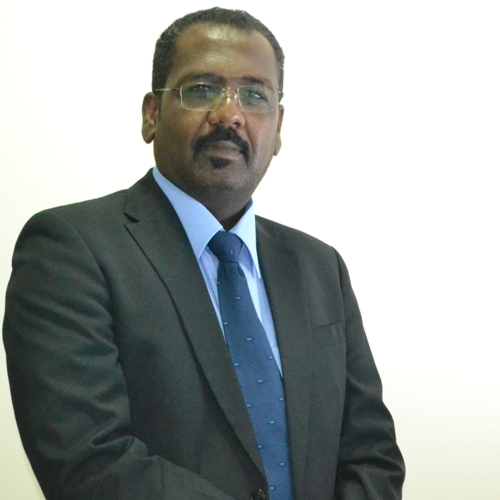 Mr. Rasheel Osama is the Legal Assistant of KADASA Intellectual Property. Rasheed is graduate of Computerman College in Sudan and is working in Kadasa IP since 1999. Rasheed has been working on different administrative roles during his stay with Kadasa IP. Presently he is working as a Legal Assistant and provides valuable assistance in handling litigations and maintaining hearing schedules for senior lawyers. He is a bilingual and his acquired skills during stay with Kadasa is helping the litigation team in managing tight schedules.